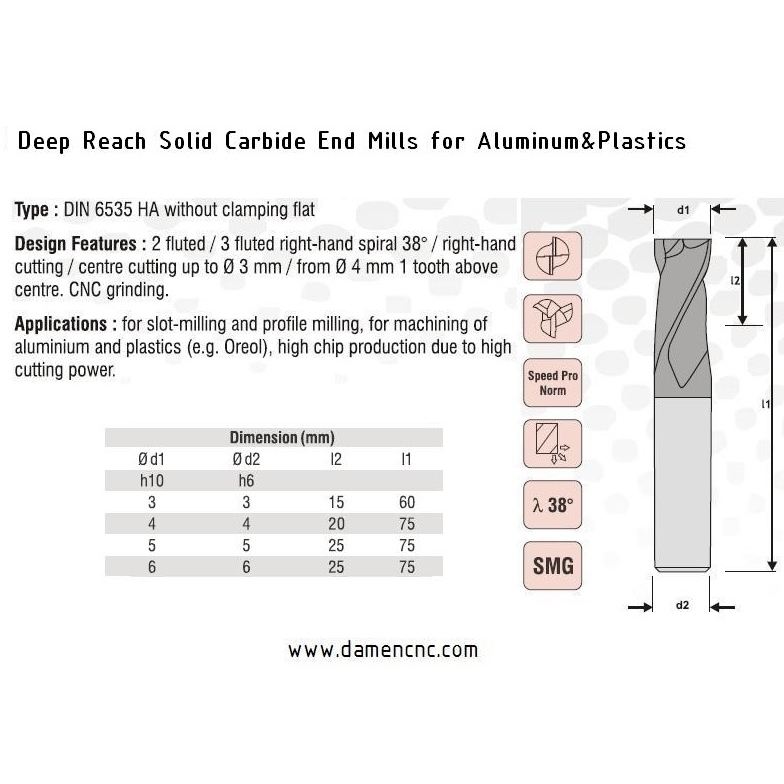 VHM-Deep Reach for Alu&Plastics 3.0mm | DamenCNC B.V. 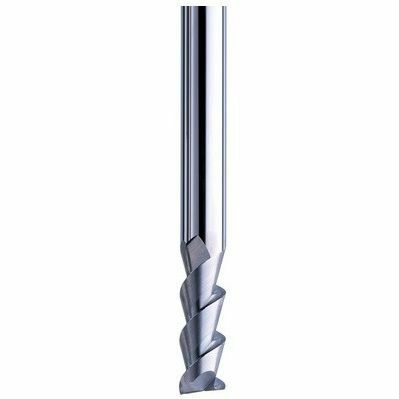 Solid Carbide Mills for Aluminum&Plastics. Tool Geometry especially for Aluminum (2 flutes) and Plastics. Deep reach tools with long flute length. Intended for applications where a normal tool is not long enough.